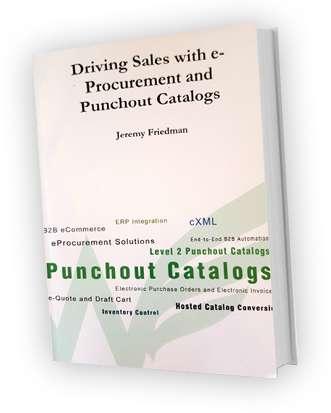 Orace iProcure is an eProcurement system supporting Punchout, Electronic PO and Invoicing. It is very similar to Oracle Exchange, but is generally an installed application rather than a hosted network like Oracle Exchange. Greenwing Technology Punchout Catalogs natively support all B-Pack cXML interfaces.